Think Local, State or Federal. 50 Walls for 50 States. 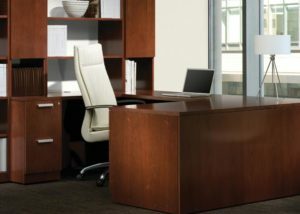 Office Furniture Established for Government. 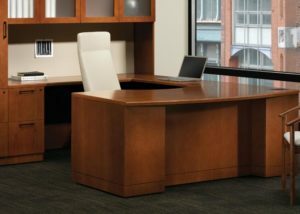 As an authorized GSA dealer for many manufacturers, IWE has the expertise to provide cost effective, quality office furniture for government offices and facilities. Our solutions are designed to meet the specific needs of various local, state and federal agencies. Knowing the ins and outs of the furniture procurement process and government requirements enables IWE to better serve your needs, so you can more effectively serve your constituents. 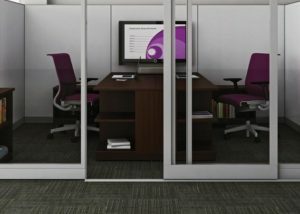 As government agencies change and grow, the needs of the office environment change as well. 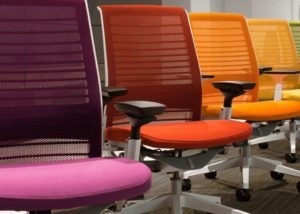 Office furniture for government must adapt to meet new requirements and technological advancements. 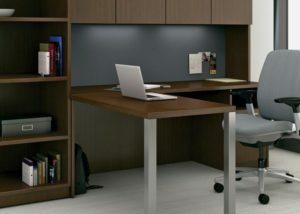 As a GSA contract holder, IWE provides workplace planning, management, and office furniture for government at all levels – local, state and federal. 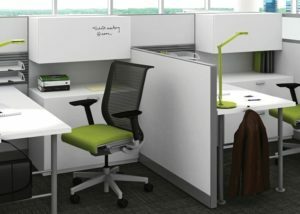 We provide management solutions and guidance in the lifecycle of office furniture for government. 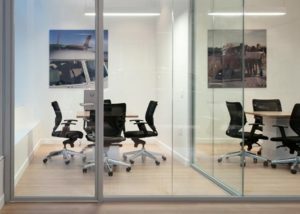 IWE works with government agencies to improve workplace efficiencies, enhance collaboration, provide quiet spaces and upgrade the image of the agency. 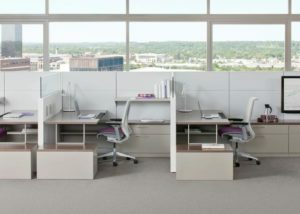 Value engineering and aesthetic appeal can both be achieved with office furniture for government, resulting in a space that appeals to budget and quality standards for government employees. IWE can manage all aspects of moving an agency from one location to another. From planning, budgeting and designing to relocation management, asset management and project management, all activities are coordinated with one contract and one point of contact — IWE.